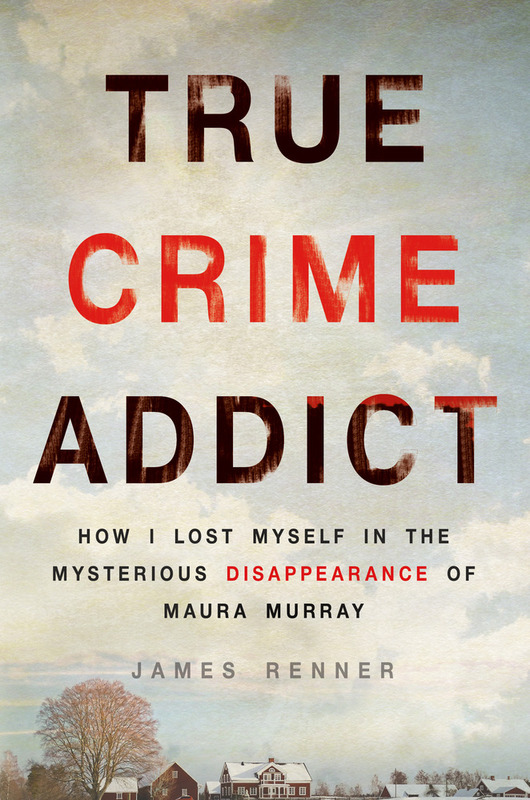 In 2011, the mysterious disappearance of Maura Murray caught the eye of freelance investigative journalist James Renner. But this wasn’t exactly new territory for Renner. Years before, he had dug into the disappearance of Amy Mihaljevic, a case that left Renner with PTSD. Why would he want to subject himself to this scenario again, you ask? As the title says, it’s an addiction. Renner has an undying thirst for the truth and True Crime Addict takes the reader inside the author’s quest to quench it. I thought this was a hell of a great read. While it did start a little on the slow side, it didn’t take long for Renner to push the pedal to the metal. Extremely short chapters (we’re talking three-to-four pages in length) help to speed up the book making you feel like you’re flying through the story. This is likely why I gulped down huge chunks of it in single sittings (“only one more chapter, then I’ll go to bed. OK, that was pretty short, only one more.. etc”). Along with his frustrations in trying to break open the Murray case, Renner weaves in bits of his own history (one particular part of his past is not the easiest read), detailing both his childhood, career and current struggles with his son’s violent and strange tendencies. I thought this was an excellent choice. Not that I see anything wrong with an entire book delving into the case itself, I just felt that adding in these pieces of information kept things fresh and interesting – especially when you consider where the story ultimately ends up. With True Crime Addict as well as his previous book about the disappearance of Amy Mihaljevic (Amy: My Search for Her Killer), Renner has proven to be an accomplished non-fiction writer. I’ve been hearing great things about his fiction work and if those novels are as gripping as True Crime Addict, I have no doubt I’ll enjoy them.